Serving great food and good times since 1969. Ask your server about our Blue Plate Specials! 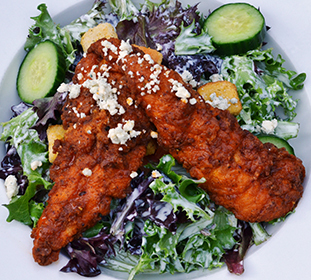 Our chef driven menu has something for everyone. Come by for our legendary lunch menu, perfectly seared tuna, or late night munchies. 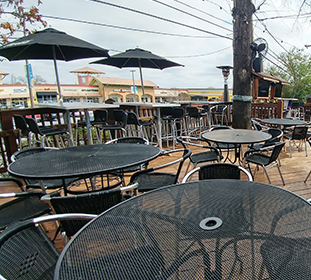 Grab a seat in our dining room or on our patio. 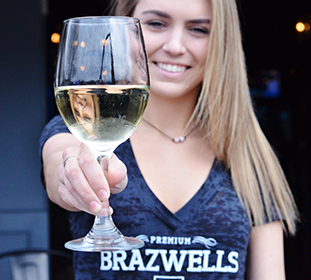 Brazwell’s is about living everyday to the fullest, surrounded by good friends, enjoying life, and toasting each other’s blessings. 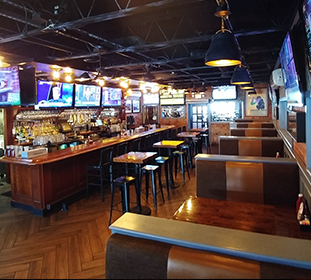 It’s our commitment, to provide amazing service and delicious food that makes Brazwells Premium Pub a place to cherish.